Hello lovelies! 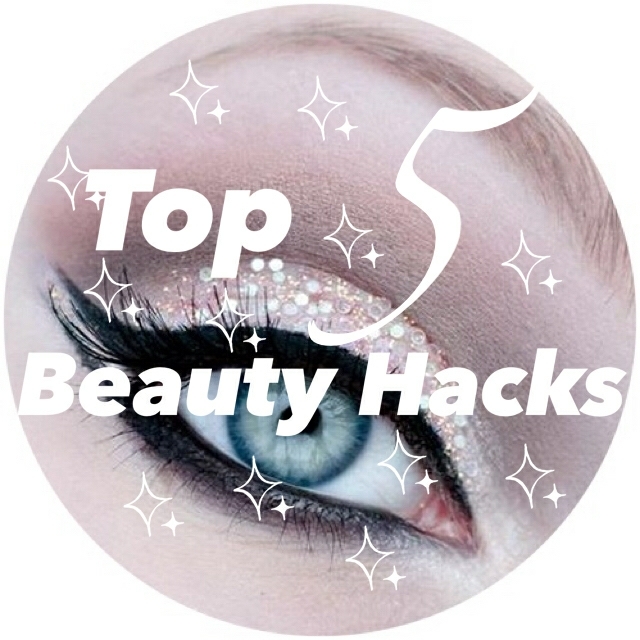 It’s Shawna from Babbling Beauty ( babblingbeauty.com) and I wanted to talk about some great beauty hacks that I have learned throughout the years. Some I have learned through just stumbling across, while others I learned about from others. I have fallen in love with them (the suggestions, not the people, because – well, awkward). While there are so many I have learned, I am going to tell you my top five that I use daily. -Peppermint oil! I remember reading an article, maybe a year back, and they suggested adding peppermint oil to lip glosses. It was amazing, and it really helps plump the lips. Plus, peppermint, who doesn’t love the smell of peppermint? -White eyeliner, which is my holy grail. I use it daily and live by it. Putting white eyeliner on your lower lid really helps to make your eyes stand out, especially after a night of no sleep. White eyeliner is also a good eye primer, to help your bright colours pop. -Too dark foundations, we’ve all been there. Mixing a bit of moisturizer to a foundation that ended up being too dark can help to lighten it. -Longer lashes, minus the fakes. I actually learned this in cosmetology school. Using a cotton swab to put a bit of baby powder on your lashes help to give you that longer, thicker look. Mascara, powder, mascara, then voila! -Softer feet, overnight. Especially during winter this is a great hack for softer feet. Put some Vaseline on your feet plus fluffy socks, and go to sleep. When you wake up your feet feel amazing and you did virtually no work! Give these hacks a try, I promise you won’t be disappointed! Do you have any beauty hacks of your own? Also don’t forget to head over to babblingbeauty.com to check out Andreia’s guest post! I need to try the foundation trick. When I’m super pale during winter my usually foundation color (which is really light) becomes a little too dark for me. Thanks for the tip.